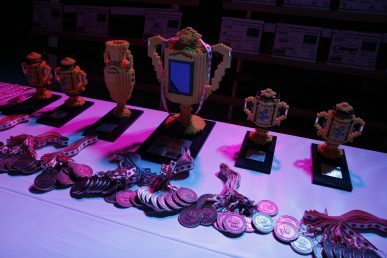 OpenStack is a massive and growing open source community, with thousands of contributors from hundreds of organizations serving over 60,000 members. 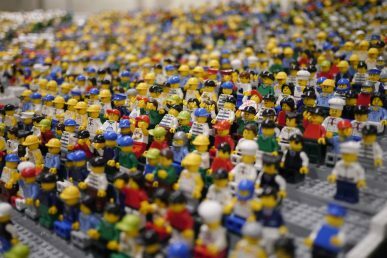 While it’s always exciting to see the numbers grow, what really makes OpenStack unique are the individuals themselves and the method by which we collaborate. But before I get into how we collaborate, I wanted to touch on why we’re collaborating. We fight for the users, of course, who are tackling new markets like network functions virtualization (NFV), bio and physics research, financial services, and healthcare. They want to route your phone calls and power your web apps and deliver your packets on time. And they all want a seat at the table. To power the next generation of these industries we’ve got to push the boundaries, making OpenStack the most versatile and reliable cloud platform on the planet. We need to support diverse networking models, for example, playing the role of integration engine to bridge the old and new. A vision this ambitious simply can’t be tackled by one company, country or person. functions (VNFs) in an OpenStack cloud and use per-tenant VLANs to get traffic to them. This feature is finally here in Newton. 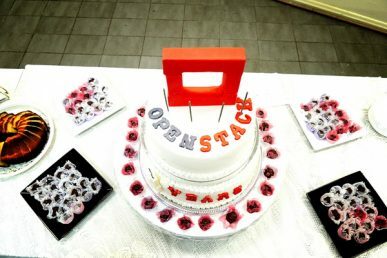 Many different aspects of OpenStack had to evolve to support this use case, from command line clients to agents, from the data model to the database layer, the community itself and, finally, with the Neutron server. 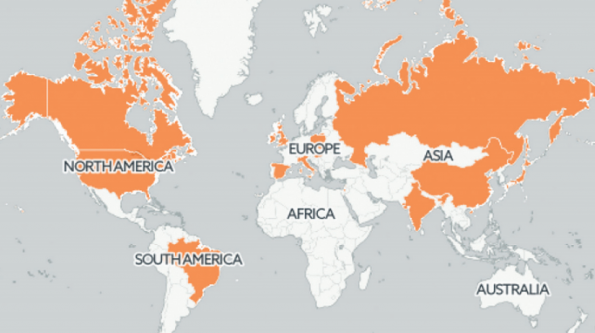 In total, more than 50 people from 20 organizations in 15 countries wrote and reviewed the code that made this possible. One feature. More than 50 people. 20 organizations. 15 countries. If you’re used to open source communities dominated by one vendor, this may come as a shock to you. We do things a little differently in OpenStack. No surprise announcements from the stage of a new feature that was secretly designed and developed by one company. We do it in the open. Not just the source code, all of it. 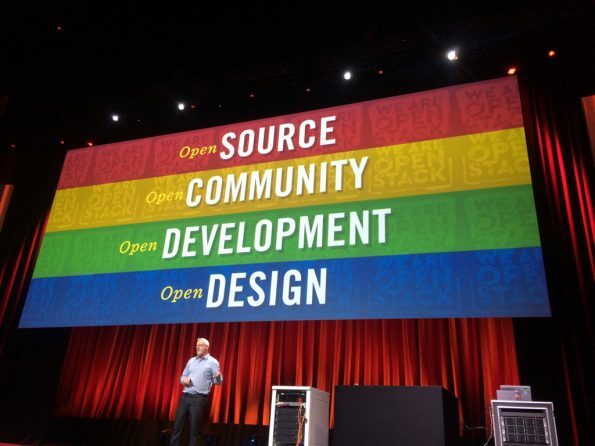 Open source gets the most buzz, but what makes OpenStack different is the open design, development and community. This is the how of OpenStack that really matters. discussed in the open, on the OpenStack website. Open development means that every line of code is published and peer reviewed starting six months before the release. Open community means that anyone can participate in the process, and the projects governance, as all technical leaders are elected under open and transparent processes. But it’s not just about the process. It’s about the people. Getting back to our example Newton feature, VLAN-aware VMs, let’s take a moment to recognize who actually did the work to bring this to life for the users we empower everyday. Kevin Benton was a jack-of-all-trades and touched nearly every aspect of the project. Jakub Libosvar worked on the OVS agent and tests. Rawlin Peters worked on the server and reviewed throughout. Abhishek Raut worked on the neutronclient/openstackclient. Rossella Sblendido worked on the OVS agent and reviewed throughout. Ryan Tidwell worked on the server and reviewed throughout. Carl Baldwin worked on the data model. Ilya Chukhnakov worked on the DB layer. Adolfo Duarte worked on the Neutron server. Brent Eagles worked on the data model. Hynek Mlnarik worked on the Neutron server. Babu Shanmugam worked on OVN mapping. VLAN environments so prevalent in the $1 trillion dollar telecom industry today. So when you make that cell phone call from Beijing to Barcelona, or Boston to Bangalore, please remember the Four Laws of Open Collaboration, and the engineers that made it happen from Brazil, Canada, China, Czech Republic, Hungary, India, Ireland, Israel, Italy, Japan, Poland, Russia, Spain, the United Kingdom and the United States. Now, what should we build next? 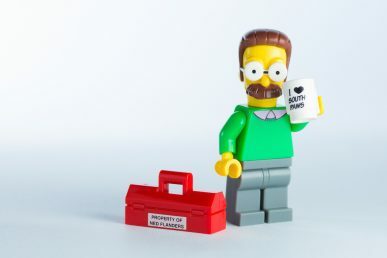 Get to know the guy we call “Flanders” (yep, you can call him that, too) and why he thinks OpenStack is the next-generation open community.